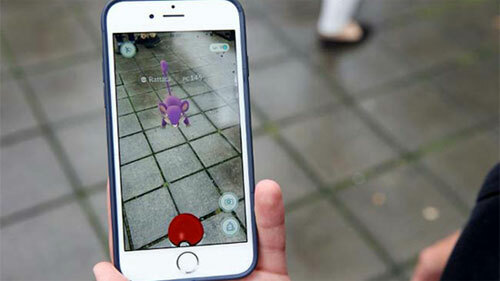 The Civil Service Commission has had enough of the Pokémon GO craze and has started banning government employees from playing the popular mobile game during their work hours. 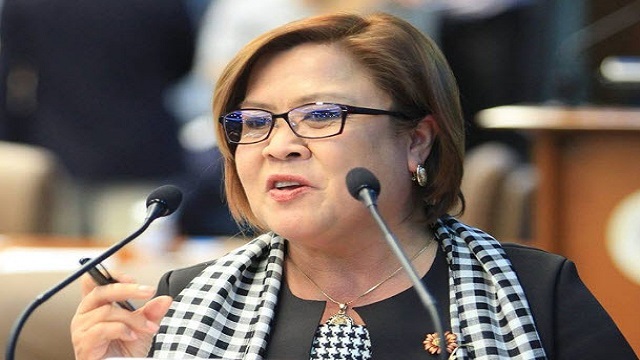 Civil Service Commission (CSC) Director Maria Luisa Agamata told ABS-CBN that they are doing this to provide efficient government service to the public. "Kasi po maapektuhan 'yong trabaho di po ba? Maaring di nila magampanan 'yong kanilang dapat gawin sa minuto na 'yon o sa oras na 'yon," she said. But despite the ban, various government offices have been designated as PokéStops or PokéGyms where players can get in-game freebies or battle each other. The South Wing of the Congress for instance is a PokéStop, while the main hall fronting the flagpole area of the Batasan complex is a PokéGym. Due to this, the CSC is planning to write to the developer of Pokémon GO and ask them to take down all the Pokémon-related landmarks from government offices. Meanwhile, GMA News noted that voters for the upcoming Barangay and Sangguniang Kabataan elections on October 31 are banned from playing Pokémon GO at their respective voting precincts. 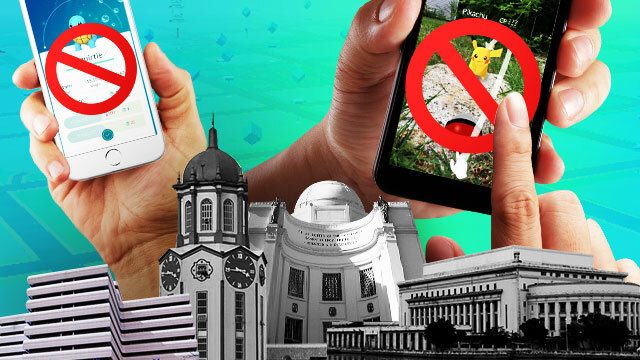 Earlier this month, the Metropolitan Manila Development Authority gave out safety reminders to avoid accidents while playing the popular augmented reality game.